In this final Hard Air Magazine SHOT Show 2019 airgun news report, today’s new products may be last, but they’re definitely not least! 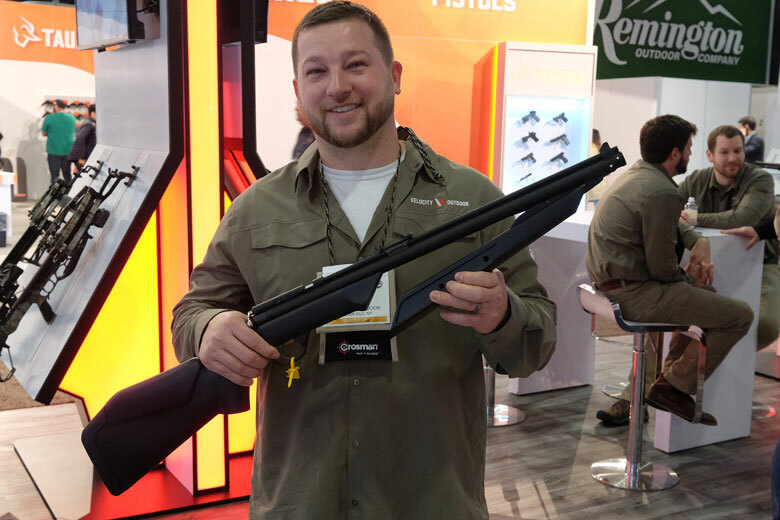 Beeman Precision Airguns launched a large number of new products at the 2019 SHOT Show. 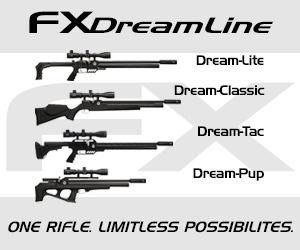 Among them is a new PCP air rife, the Model 1517. It’s shown in our heading photograph above, by Ana Guerra of Beeman. The Model 1517 fills to 3,000 PSI and has a 10-shot rotary magazine. 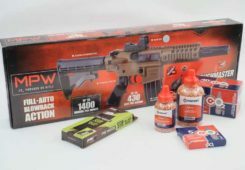 Beeman is claiming up to 100 shots per fill, although this is not a regulated air rifle, so expect some significant FPS changes through those 100 shots. 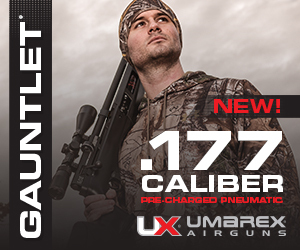 There’s also a Model 1327 which has a 2,000 PSI fill pressure and QB78-style trigger and stock. That’s pretty-well a repeater version of the existing Beeman Chief. 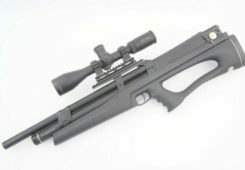 Beeman also showed a 10-shot repeater version of the venerable QB78 CO2-powered air rifle. 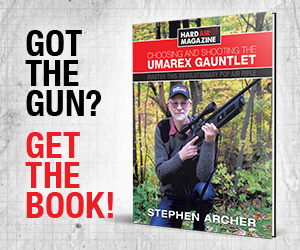 This gun – the Model 1085 – combines a synthetic stock with a 10-shot rotary magazine. 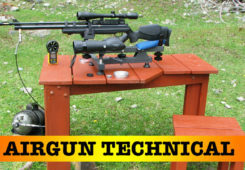 Below, Ana shows us this air rifle, together with a close up of the action below that. 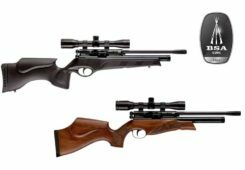 More new PCP air rifles made the SHOT Show 2019 airgun news. 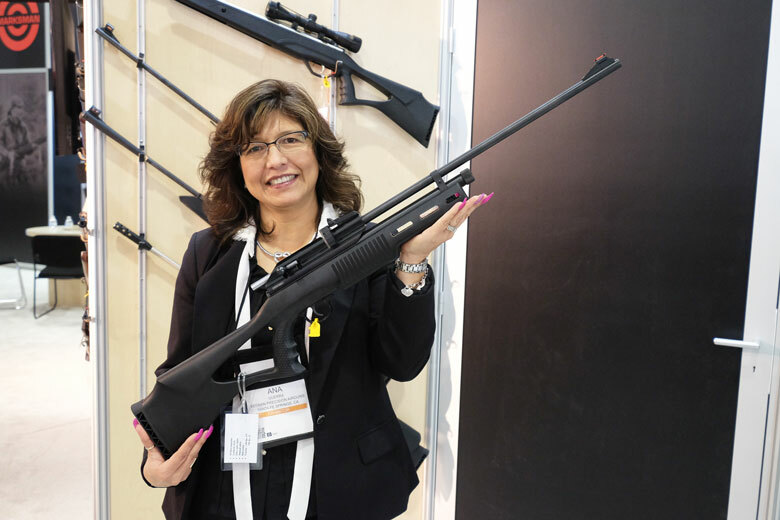 As always, Hatsan had a variety of new models. Several of these featured wood – in fact Turkish walnut – stocks. 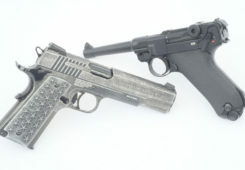 Some were also lighter in weight than previous versions of the same gun. 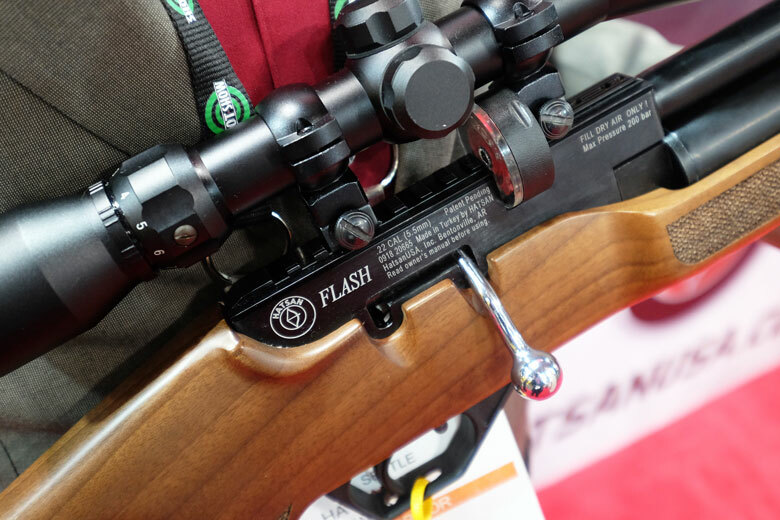 One example of a new wood stocked model is the Hatsan Flash Wood QE, shown here by Daniel Settle of Hatsan USA. 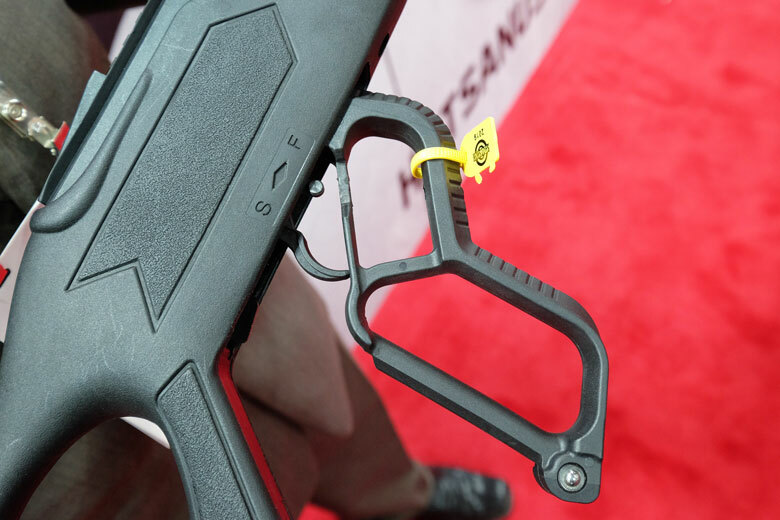 Hatsan was also showing a very small HPA compressor. 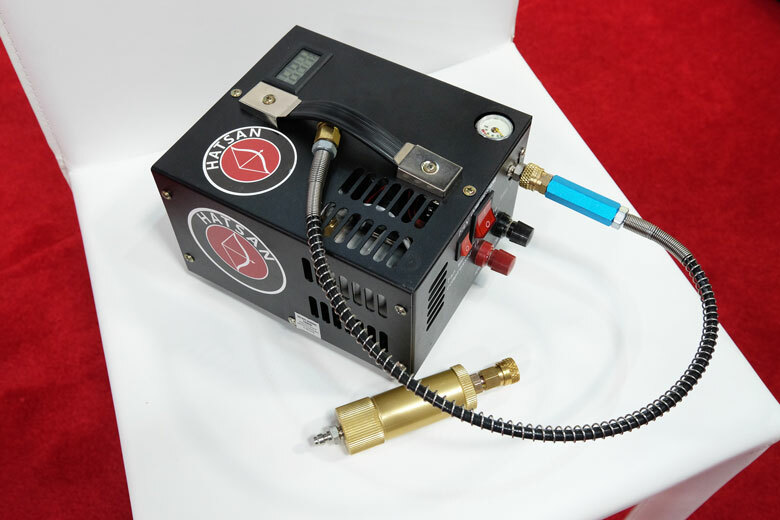 This is another example of the trend towards portable, light weight and low cost compressors which are starting to transform the PCP market. That gold tubular item is an inline moisture filter. 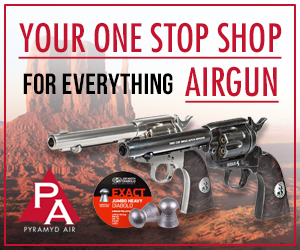 Hatsan is one of the relatively few companies to prominently stress the importance of DRY air when filling PCP airguns. 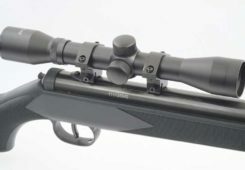 The Hatsan Vectis is a net new design from the Turkish manufacturer. 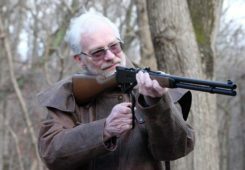 It uses an innovative underlever cocking system, combined with a synthetic stock for lighter weight. 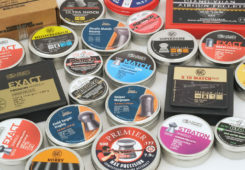 Available calibers are .177, .22 and .25 cal. 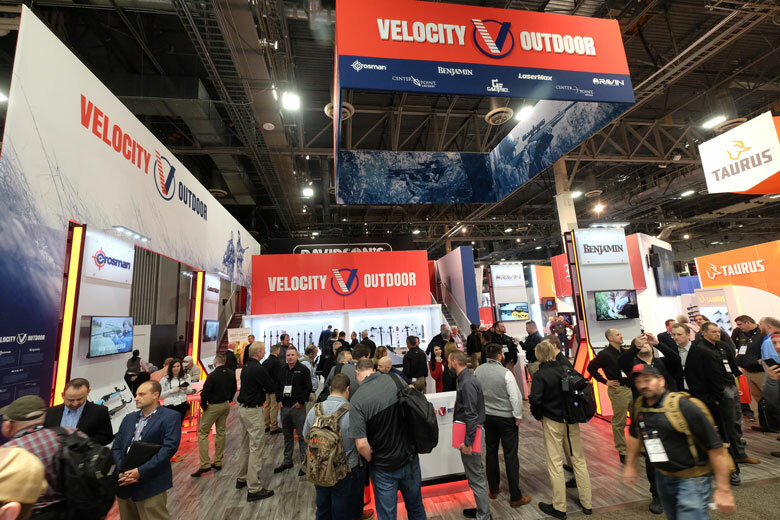 Back at Velocity Outdoor, Product Manager Phillip Guadalupe had almost lost his voice. 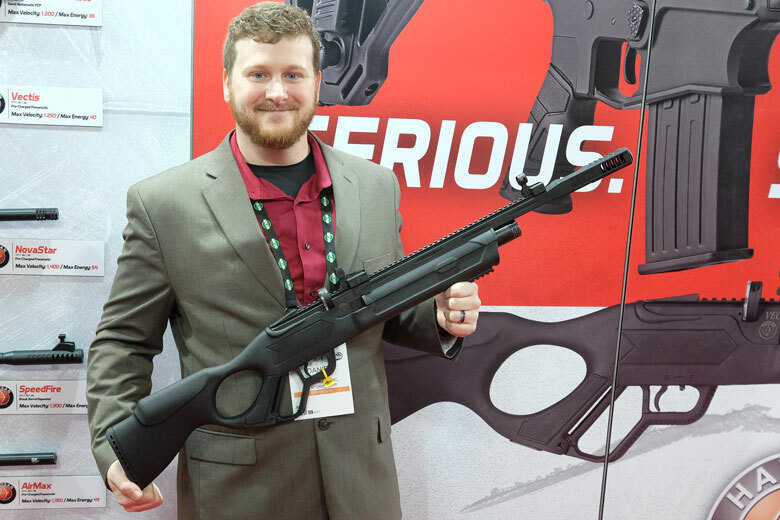 But he was still smiling when he showed us this new synthetic-stocked version of the 392/397 multi-pump pneumatic air rifle. 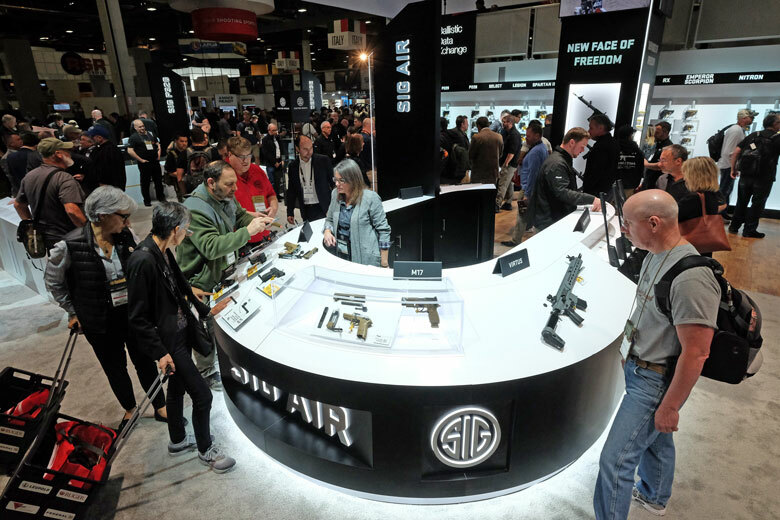 Likewise over at SIG SAUER’s mammoth booth. The SIG Air section was prominent close to the traffic and was very busy. 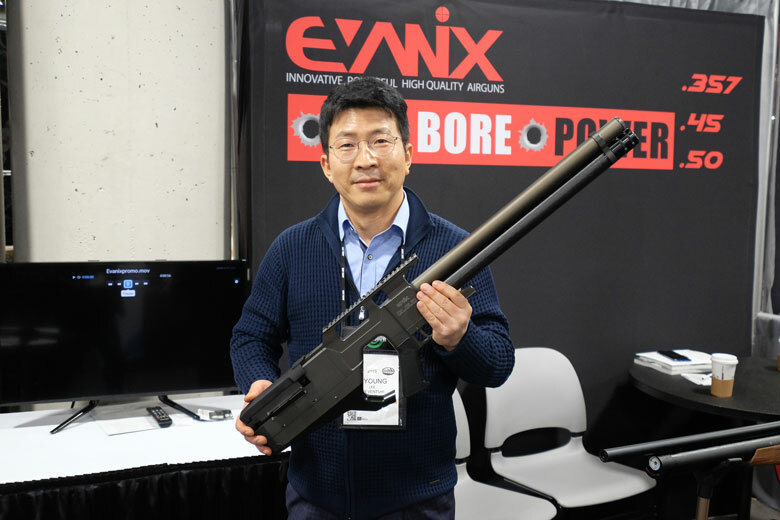 As always, Siyoung Lee – the Managing Director of Evanix Airguns was attending the show. 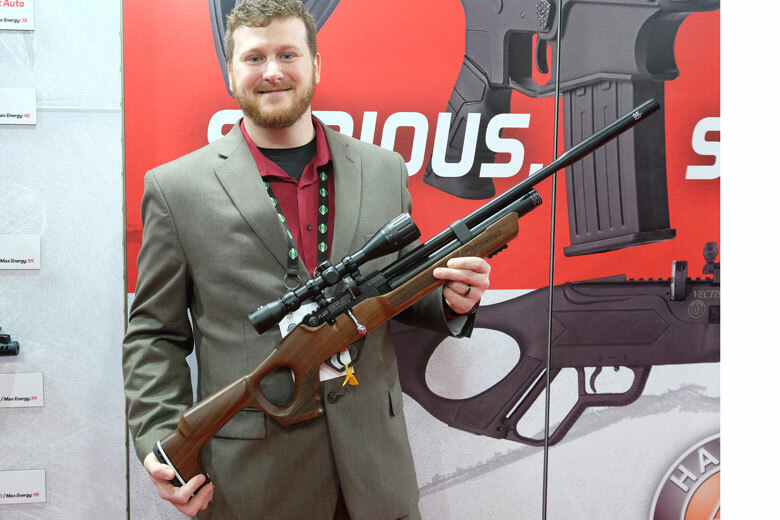 Here he shows us the Evanix Cloud semi auto PCP air rifle. 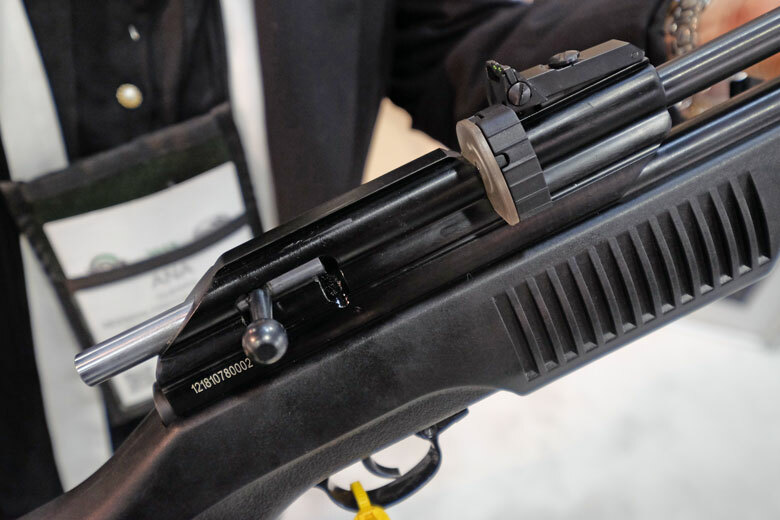 Now that we’ve completed our review of SHOT Show 2019 airgun news, it’s time to look forward to the next major international trade show. 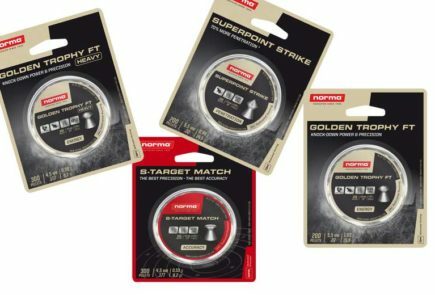 – IWA OutdoorClassics. 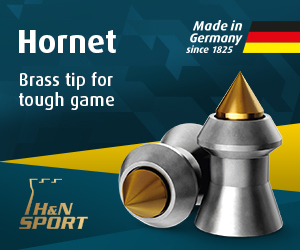 This takes place in Germany in March. 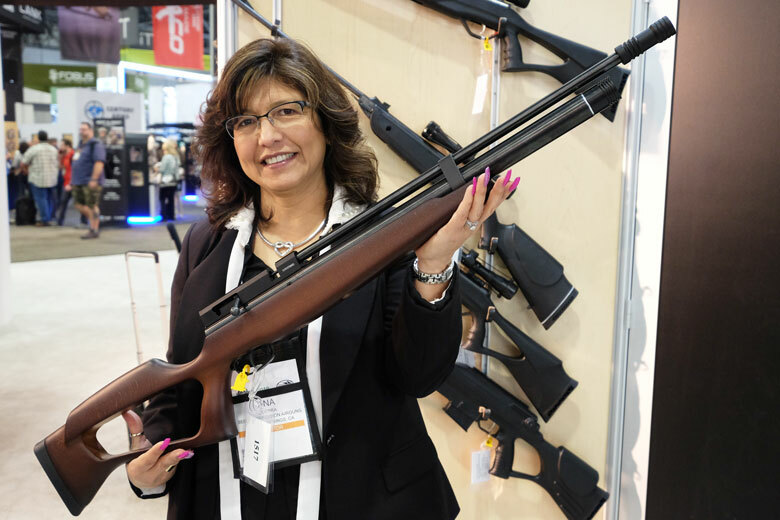 Usually the IWA Show has more airgun product launches than the SHOT Show and from many other companies that are not present in the US market. 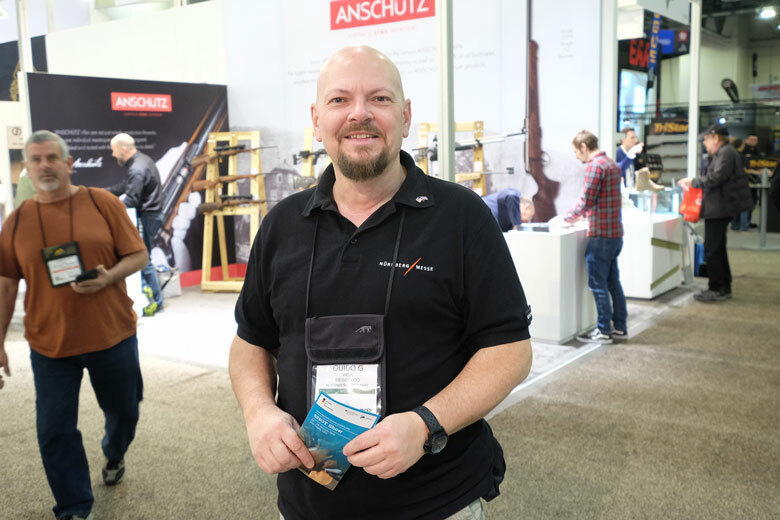 As a reminder of this, Guido Welk, the Executive Director of Public Relations for Nuernberg Messe, was at the SHOT Show. 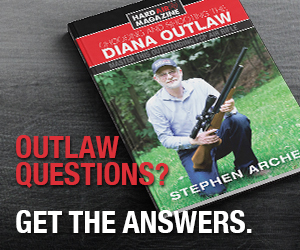 He was talking to the many SHOT Show exhibitors who were booking their places at that trade show. See you soon in Nuremberg, Guido!! !